· 16 YEARS OF EXPERIENCE as a freelance translator from English and Italian into French working for LSPs around the world. · FULL MEMBER of the New Society of Translators and Interpreters Since 2007. · AVERAGE OUTPUT per year - 350,000 source words. 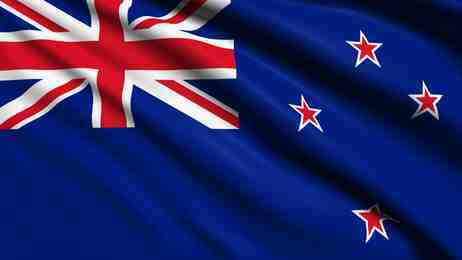 70% with translation agencies and 30% direct sales outsourcing for immigrants in New Zealand. Please find the highlights of my profile below. • 15 YEARS OF EXPERIENCE as a freelance translator from English and Italian into French working for LSPs around the world. direct sales outsourcing for immigrants in New Zealand.